Throughout history, the church has been marked by difference makers—people who refused to sit back. 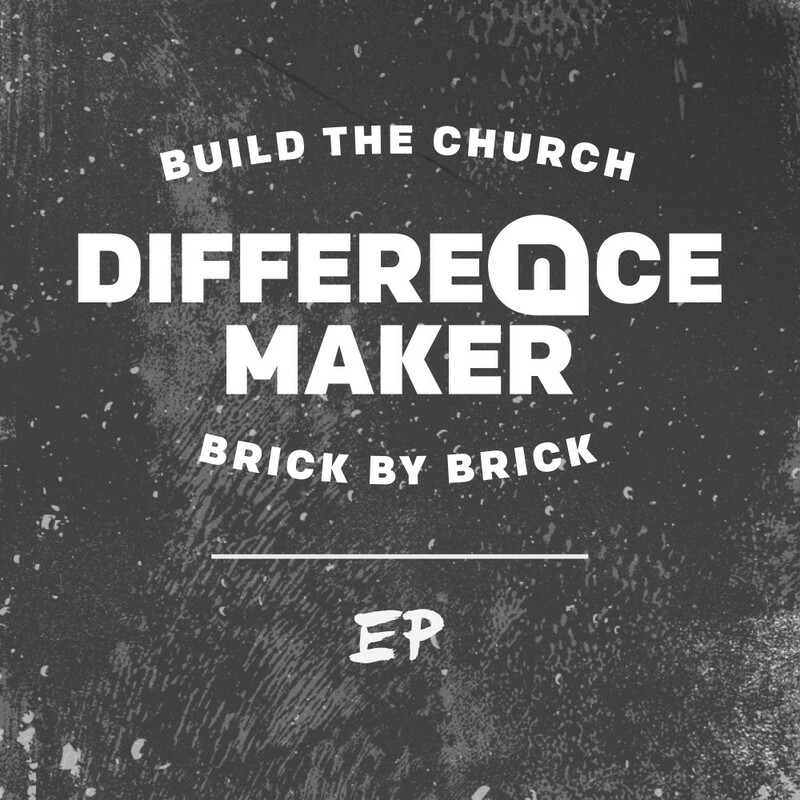 Difference Maker EP features Gauntlet favorite "Love Me Like That," soaring anthem "Every Line," and more songs that inspire you to build the church, brick by brick. Are you ready to make a difference?